On day three we present Bang Bang Romeo, Delamere, Etches, Finola Daley-Dee, Liam McClair, Neon Waltz, Runah, The Sherlocks and Thyla. 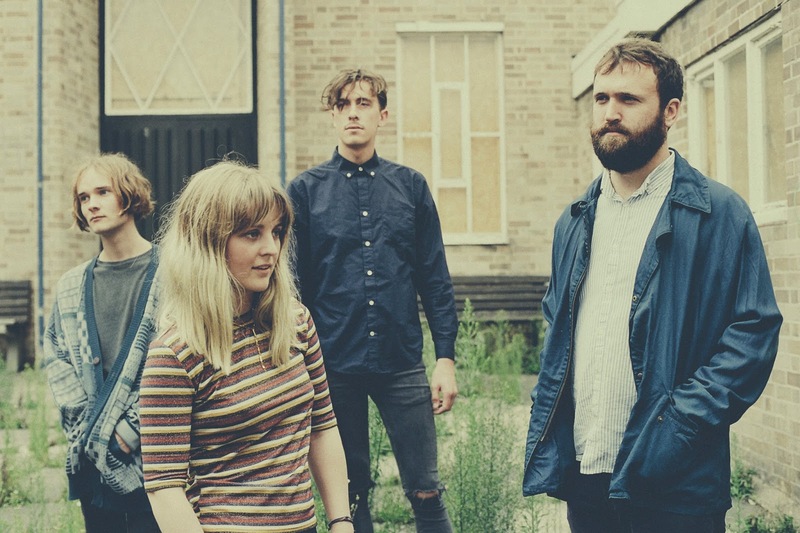 Sheffield's Bang Bang Romeo have been around for a couple of years now, but are developing into quite a fearsome live band. With Anastasia on lead vocals, no Bang Bang Romeo live set will ever be dull. She has one of the strongest vocals we've heard in a long time, think Alabama Shakes' Brittany Howard and you won't be far off the impact she has. Bang Bang Romeo also have a set of songs though such as Johannesburg, Adore Me and Invitation that should stand them in great stead to move on to bigger things in 2016. Bang Bang Romeo's official website can be found here and they are on Facebook and Twitter. We reviewing them supporting White Boy at Sound Control in Manchester in September here. Delamere's recent single Heart and their sold out show at Manchester Academy 3 represented a turning point for the band and marked them out as contenders for 2016. Their songs are uplifting, heartfelt, but not lacking in fun as they demonstrate when they play live with a cover of Luther Vandross's Never Too Much. 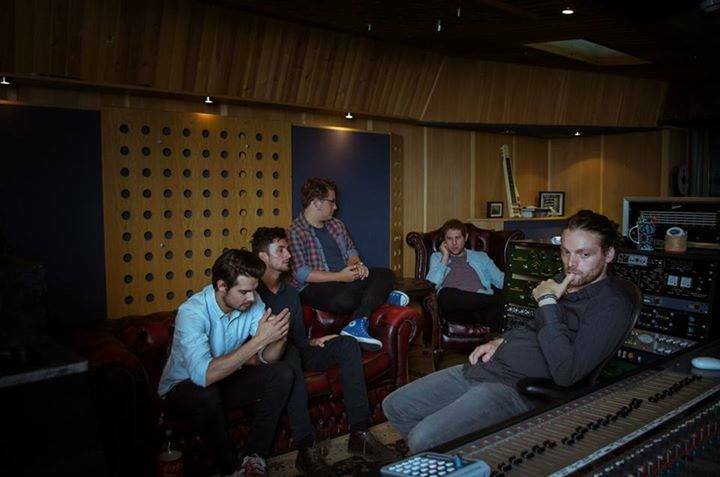 But it's their own songs - previous single Don't You Want Me and brand new song Rain in particular - that make us think 2016 is going to be a big year for them. 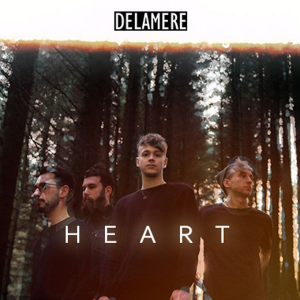 Delamere's official website can be found here. They are on Facebook and Twitter. Our review of Delamere's Manchester Academy 3 show can be found here. Etches have been knocking around for a couple of years now without really hitting their stride and making the breakthrough we had expected after witnessing their first ever show back in 2013. Now though they're signed to Fierce Panda and with Do Nothing recently revealed as the first track from an EP due in early 2016, it feels like their time might, eventually, be coming. We reviewed Etches' first ever gig at Gullivers in Manchester back in October 2013 here. Finola Daley-Dee was a surprise find at the summer's Headlander Festival and her short set in the acoustic tent made us sit up and notice. From the little information we have about her, she appears to be juggling her university course with her music career, but she's recorded a song with Harlee Howarth that should be released early next year. Her voice and her witty and intelligent lyrical style hopefully will reach a wider audience in 2016. Finola Daley-Dee is on Facebook and Twitter. We discovered Finola Daley-Dee playing at Headlander Festival this summer here. 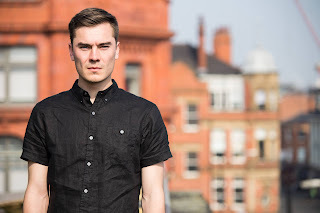 Liam McClair is one of the hardest working musicians on the Manchester scene at present, and also one of the nicest and most humble. As evidenced by his recent EP Honest, he doesn't trade in rock and roll bluster, but the smartest, best-observed social and personal commentary. He's played some great shows in the year too, including a city centre rooftop and a barge. Now armed with a band, with the option to play solo shows, we hope 2016 sees Liam get the bigger audience and recognition his songs and performances deserve. Liam McClair's website can be found here. He is also on Facebook and Twitter. We spoke with Liam about the release of his single Honest earlier this year here. 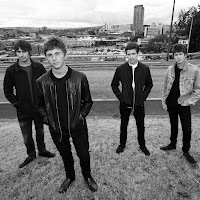 Neon Waltz ended the year supporting Noel Gallagher at Manchester Apollo for Radio X, a sign that their star is in the ascendancy and with dates supporting The Coral already in the diary for early 2016, their trajectory looks set to rise further. They released a six-track EP First Light back in the Spring, so we can surely expect new material, and possibly an album, in early 2016 given the radio silence since then. We caught Neon Waltz play in Perth in October here. Runah are a mysterious Manchester-based duo that have just released their debut single Bind Me To You, an eerie haunting six-minute piece that will transfix you from the minute Tara starts to sing and evokes visions of Mazzy Star with a seductive expressive vocal. They proclaim that "This obsession is a work of art..." and have created a poetic foreword to expand on the story of the track. We await to see what they have planned for 2016. The Child Of Many Faces poetic foreword can be found on their Soundcloud page. Runah's official website can be found here and they are also on Facebook and Twitter. The Sherlocks will start 2016 supporting The Libertines on their UK arena tour as well as playing their own biggest dates so far. They've been playing to ever-growing audiences, some based on word-of-mouth of gigs that are increasing in intensity and devotion and also on the back of singles like their most recent Heart Of Gold which has had considerable support from Radio 1. They're a band with a natural love of playing live and 2016 should see them making their well-deserved breakthrough. The Sherlocks' official website can be found here. They are also on Facebook and Twitter. 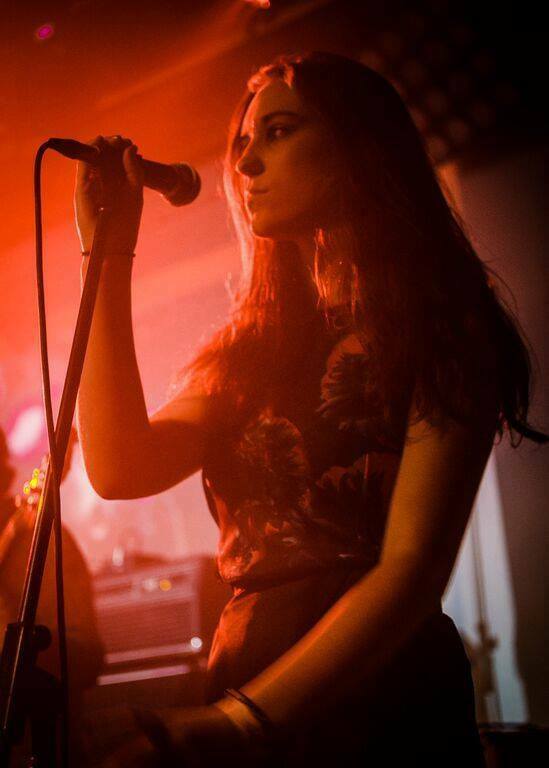 Thyla are a four-piece compromising of Millie on vocals and guitar, Elis on electric guitar, Danny on drums and Dan on bass. They recently released their second single Us And Them is the follow-up to Betty which they revealed in the spring. At a time when there's a revival of shoegaze and bands cashing in on their back catalogue, it's refreshing to hear a band that's influenced by them, but which are putting their own modern and fresh spin on it and bringing it right up to date. Us And Them feels like an effortlessly beautiful song, spinning guitars that whirl the listener round and airy drifting vocals that wash over and around us. We can't wait to hear what they have planned for 2016. Day two of our tips featuring Bruising, Cavan Moran, Clay, Dom Major, Emma Kupa, Lock, The Levons, The Sisters and Winachi Tribe can be found here.